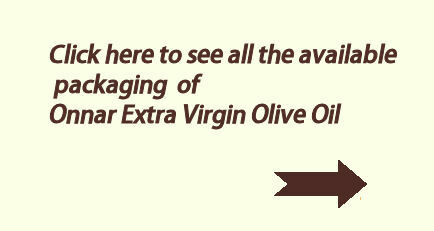 The Onnar Extra Virgin Olive Oil. 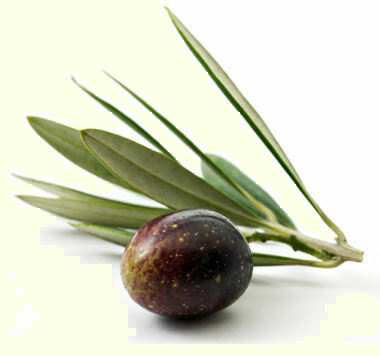 Discover the real quality of Greek extra Virgin olive oil. Find out more about what makes the Onnar E.V.O.O. unique by learning about its quality indicators. See step by step all the production stages that this unique EVOL goes through in order to reach its end customer. Look back in the history of Olive oil, from antiquity to today.